A light moisturising cream for normal and combination skin that feeds the skin with intense hydration, whilst helping regulate its natural balance. A lighter alternative to Iris Hydrating Day Cream and excellent under make up. 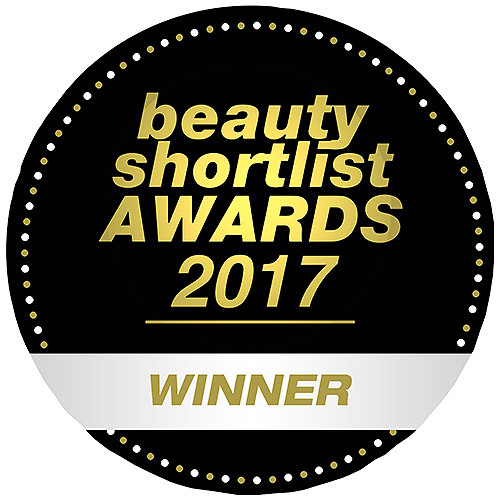 Contains pure plant extracts from iris root and calendula, which are renowned for their unique ability to hold moisture in the skin, and also have a soothing effect. Also contains mild jojoba oil that makes the skin soft and supple, whilst helping to regulate the skin’s natural oils and hydration. Below are reviews of Weleda Iris Hydrating Facial Lotion - 30ml by bodykind customers. If you have tried this product we'd love to hear what you think so please leave a review. 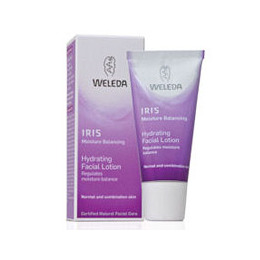 Weleda Iris Hydrating Facial Lotion is a light moisturising cream for normal and combination skin that feeds the skin with intense hydration, whilst helping regulate its natural balance.